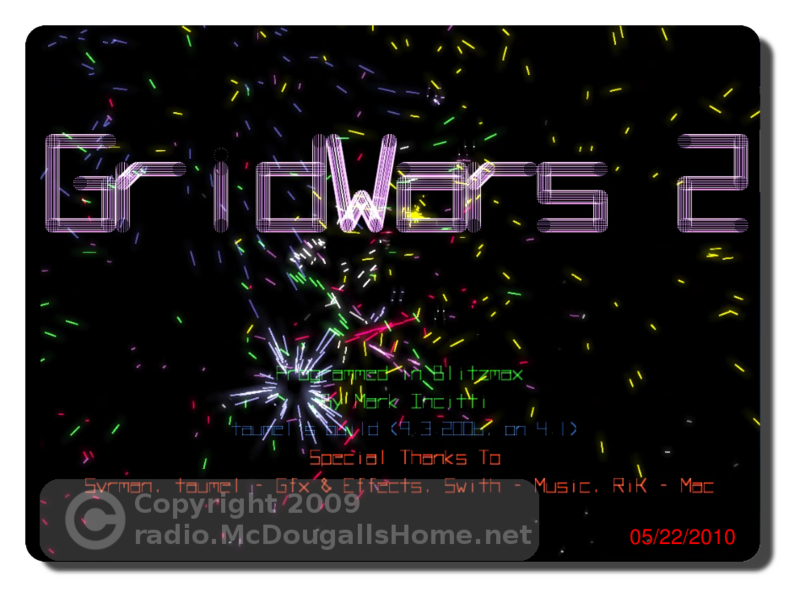 I enjoy playing Gridwars2 on Ubuntu Linux. 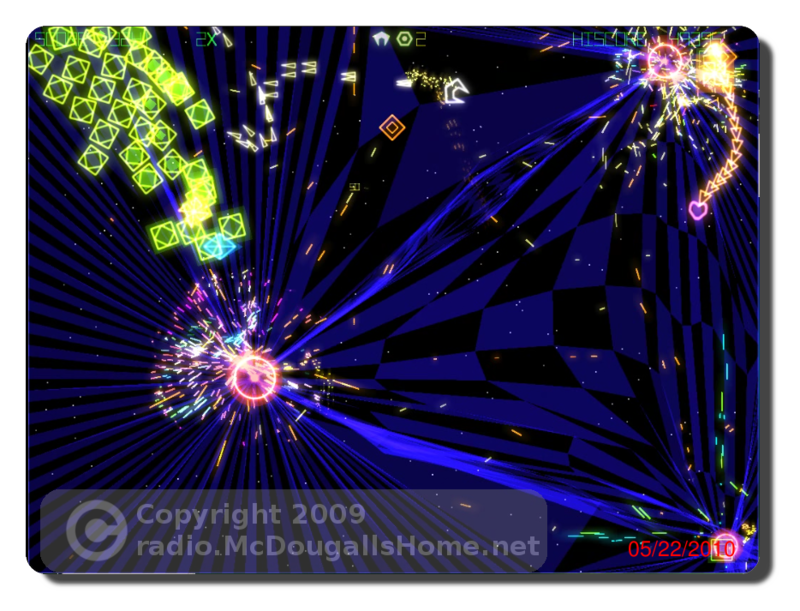 It used to be available on getdeb.net for Ubuntu Jaunty, but since then, it has disappeared. It can be downloaded from the authors’ site, but it will not run out of the box on Ubuntu Lucid Lynx. Here are instructions to get it working on Ubuntu Lucid (and newer releases of Ubuntu). It is quite easy once you figure out how. This how to, assumes you know the basics of getting around in linux, and know how to work as administrator. Click “lin” for the Linux version. Set permissions: Locate the file gridwars in the …/gridwars folder. Right click on it and select Properties. Click on the Permissions tab and make sure “Allow executing file as program” is checked. Gridwars2 requires two additional files to run. They are libstdc++.so.5 and libstdc++.so.5.0.7 . (*UPDATED* 12/11/10) The lib files are no longer available in the jaunty source as shown below. Ryan, posted a reply with a helpful hint. It worked for me in a new install. Works on maverick as well. They can be obtained from the jaunty package libstdc++5_3.3.6-17ubuntu1_i386.deb . Pick a download location and save it on your computer somewhere convenient. DO NOT INSTALL the deb package. You will most likely get an error if you try. As admin, open up libstdc++5_3.3.6-17ubuntu1_i386.deb with Archive Manager (not the GDebi Package Installer) and place files libstdc++.so.5 and libstdc++.so.5.0.7 into the /usr/lib32 folder . These are 32 bit files but will work on 64 bit Lucid. in a terminal window. You can then right click on libstdc++5_3.3.6-17ubuntu1_i386.deb and select “Open with Archive Manager.” You then can drag and drop the files where you need them. (*UPDATED* 06/26/11) If you can not get the sound working, try THIS! That is it. To run gridwars2, locate the file “gridwars” in the gridwars folder and double-click to start it. You can use System -> Preferences -> Main Menu to add gridwars2 to the menu system. A nice icon can be located at …/gridwars/gfx/High/whiteplayer.png . 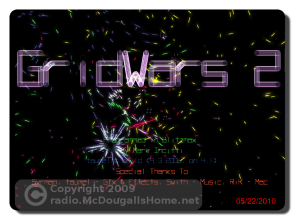 Hi, I was able to run Gridwars2 on Lucid. and download the .deb file. After that you can play this great game. Runs smoothly on my DellPrecisionM90. I have not tried grid wars 2 on Ubuntu 11.04. I will see if I can get it going in a test setup I have running with 11.04 with unity. If I am successful, I will let you know. 1. 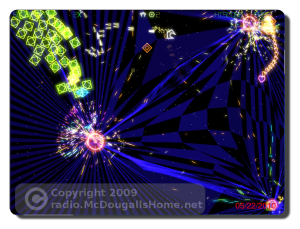 Unpack the the gridwars zip file into a place of your choosing. Make sure the (Re-create folders) check box IS CHECKED, or you will have problems. The files must be unzipped into their proper sub folders. 2. In a terminal, type “sudo apt-get install libstdc++5” to install the needed libraries. 3. Locate the “gridwars” file and make it executable. You might try starting gridwars from a terminal also to see what is says, any errors or such.